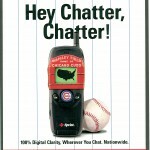 “Hey Chatter, Chatter.” An in-store poster, in-program ad and concourse translite created for DraftFCB (formerly Lee Hill). 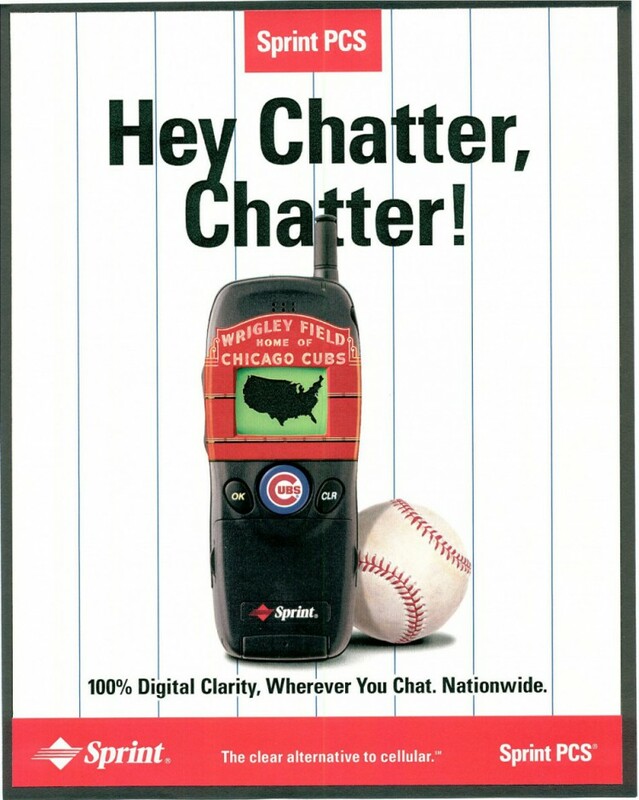 This ad made the connection with mobile phone users and true blue-blooded Cubs fans.  As a co-team leader, our 12-person creative team launched Sprint nationwide through retailers and dedicated Sprint stores. We also created and launched the successful store-within-a-store concept at Radio Shack. The Sprint Store at Radio Shack provided a co-branded telephone and wireless destination section in all stores nationwide.